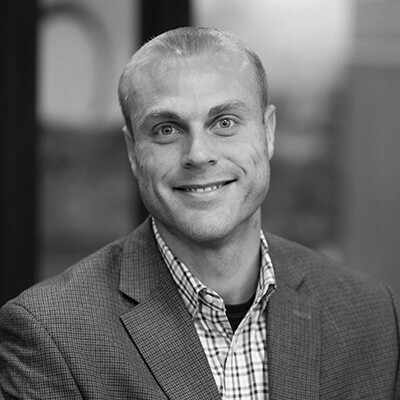 Josh joins our agency with over 10 years of experience in the insurance industry. His industry specialties lie in the Construction, Manufacturing, Agri-Business, and Non-Profit industries. He excels in assisting businesses identify key insurance Cost Drivers and providing deliverable solutions on managing and improving their overall Risk Profile. Josh earned both his Bachelor of Science in Criminal Justice and Master of Public Administration degrees from the University of South Dakota. Josh is currently working towards earning his Certified Insurance Counselor (CIC) designation to better serve his clients. Josh lives in Sioux Falls with his wife and four sons.